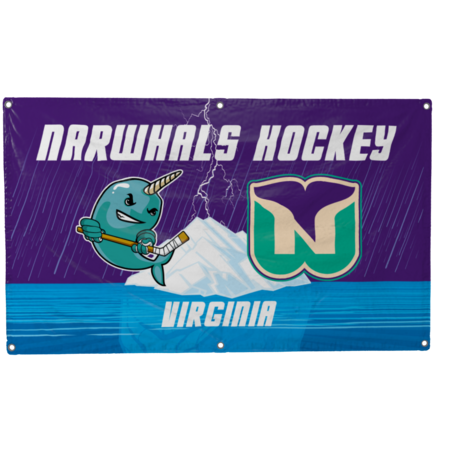 Narwhals Banner. 3 foot by 5 foot Dye Sublimated Banner. Printing is on one side.  Comes with 6 grommets or you can request less in the checkout notes. Material is 100% polyester with a tight weave to resist snagging and very smooth to the touch.